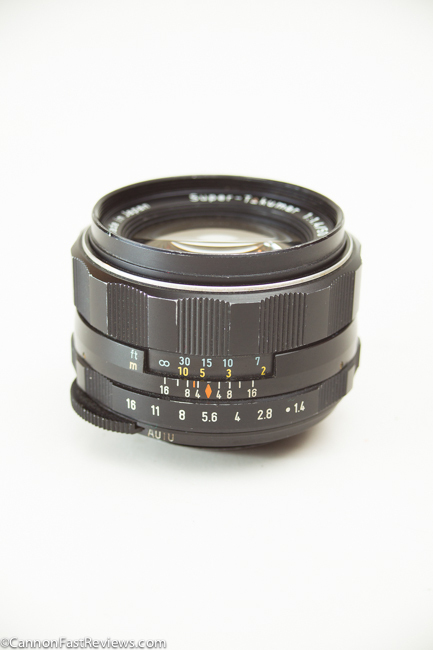 The Pentax Super Takumar 50mm f/1.4 Asahi is another amazing example of a really well built M42 Manual Focus lens which Pentax is famous for. If you don’t mind manual focus then this little lens is great for even today’s digital cameras with M42 adapters. Posted in 50mm Lens, Blog, Good Landscape Lens, Good Portrait Lens, M42 Mount Lens, Pentax Lens, Pentax Takumar Lens, Standard Lens, Takumar Lens, Worth Looking For and tagged with m42 mount takumar 50mm, pentax 50mm 1.4, smc 50mm 1.4, Takumar 50mm 1.4 test shots, test shots review. RSS 2.0 feed.